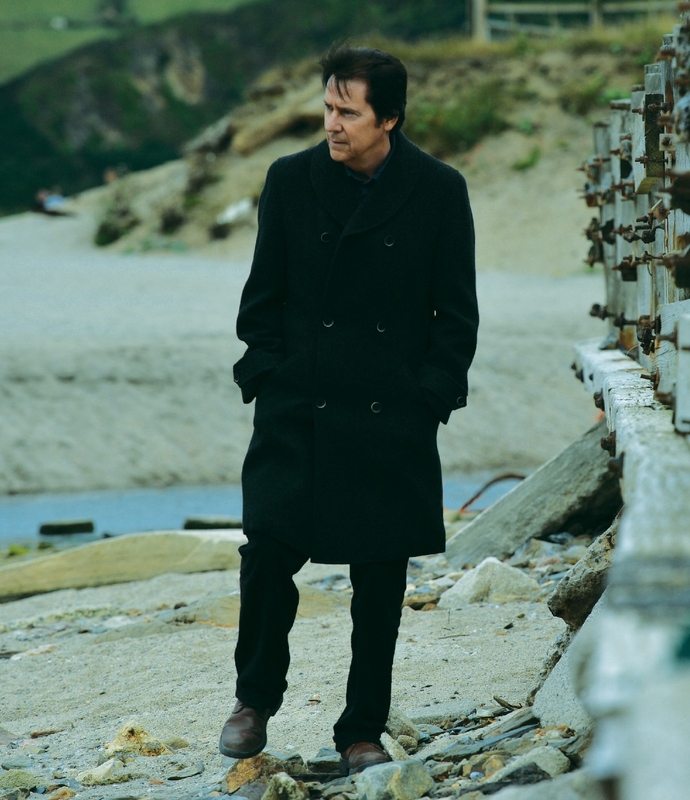 SHAKIN’ STEVENS is back by popular demand at St David’s Hall on Monday 24 April 7.30pm in support of his new album Echoes of Our Times. But you’ll need to be quick if you want to see the Cardiff singer performing in his hometown as only limited seats are remaining. Since releasing his first album A Legend in 1970, Shaky has achieved and maintained huge popularity across the world. This was particularly evident last year when hundreds of fans queued from 6am for an in-store signing at HMV on Queen Street with the UK’s biggest selling artist of the 1980s. This nationwide tour is Shakin’ Steven’s biggest yet, and he promises to deliver the hits as well as his exciting new material. Fans young and old can expect to hear This Old House, Green Door, Oh Julie and What Do You Want To Make Those Eyes at Me For? Echoes of Our Times blends blues roots, Americana and classic rock. Detailing stories from his intriguing family history, Shakin’ Stevens has created a remarkable musical tribute to his once mysterious past. Don’t miss the chance to see a genuine Welsh music legend live in action at St David’s Hall! Joe Satriani is that rare “musician’s musician” who’s crossed over into the mainstream with music sublime and complex, appealing to a wide variety of tastes. A true master of the six-string, Satriani worked as a guitar teacher in his early career, with a number of his students—among them Steve Vai, Kirk Hammett (Metallica), Larry LaLonde, David Bryson (Counting Crows), Charlie Hunter and more—achieving their own considerable successes.Tickets are priced £22.50, £28 and £35 (plus a Ticket Service Charge of £3.95 per transaction and an optional £1 postage fee). Wheelchair users plus one companion: £37.50.